This set of two decorative planters presents an updated alternative to traditional flowerpots. The triangular legs of the black iron frame place each short and tall planter bowl front and center for multiple levels of floral display. Finished in antique copper, the depth of each basin is an elegant vessel for houseplants with an Old World look that's certain to enhance every interior landscape. 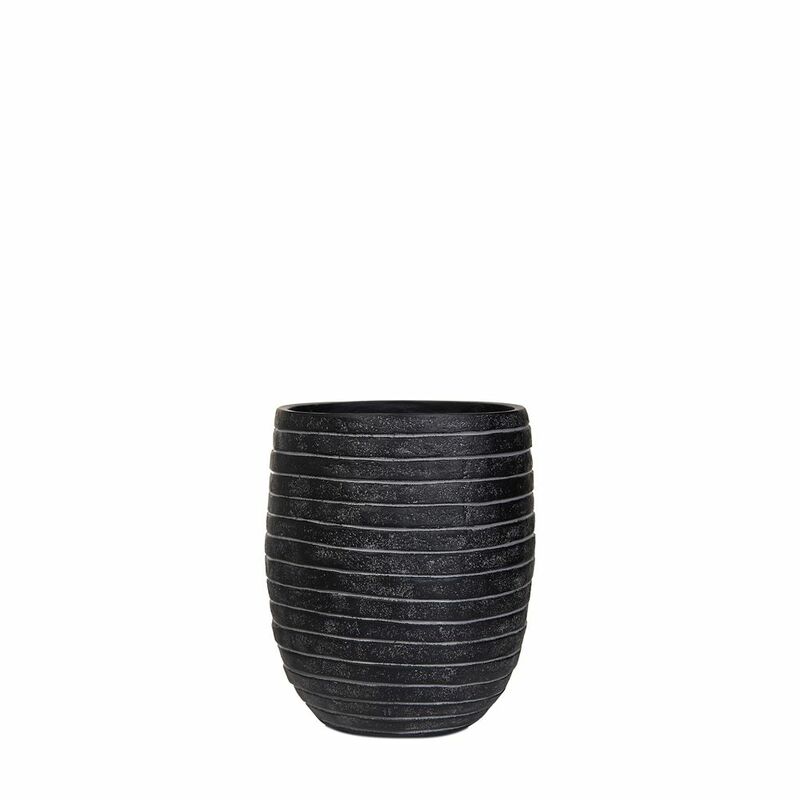 Vase elegant high III row 7.1x7.1x8.2 inch black A stylish collection and wide assortment of beautiful planters with a modern touch and clean-lined finish while adding a welcoming refreshing touch to porches, entryways, decks, poolside and indoors.